I Mean Wilson, Have You Gone Off Your Head? Well, if you are truly into the World Of Trading, if you are not prone to giving up on finding answers and Trading Techniques that work, it may feel at times that you may have gone, or are going off your head or out of your mind, right? 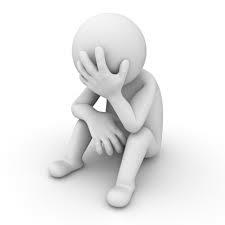 They say in the World Of Trading, so as long as you do not get angry, or lose your temper whilst Trading, you will do just fine! So, it’s okay to walk around with your Head In Your Hands! So as long as you stay focused in looking for answers! 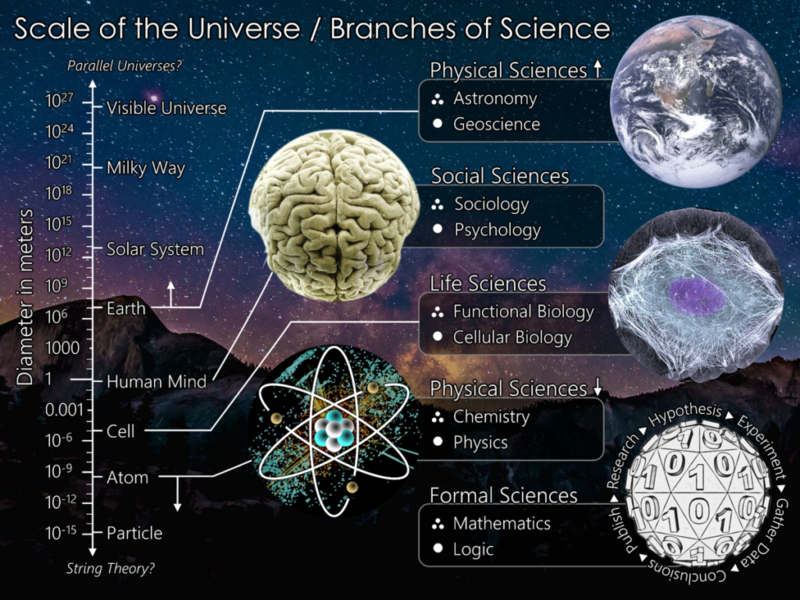 …which is rather like trying to figure out the Shape Of The Universe, which brings me onto a program I was watching last night, which was to do with the possibilities of not only a Parallel Universe but a Parallel Multiverse! Yes, I do favour Science and Science Fiction, even from way back when. 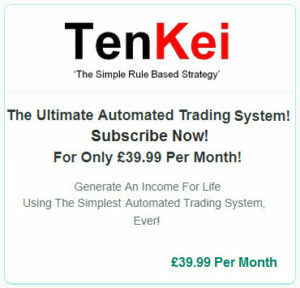 But let’s not go too deep into that as we want to stick with what I have to tell you in relation to what I could call Parallel Trading or as it is more familiarly known as Hedging! As we delve deeper into my mind, as that is what we are doing, we are now at the stage where we have our Straightforward Contrarian Trades and we also have our Reversal Contrarian Trades. They are supposed to be opposites of each other but the way the Brokers set up their algorithms, it does not always allow for pure Reverse Trading or Parallel Trading or Hedging, or it could be that I have not found it out to the fullest extent yet, so we (still) have to tweak it here and there. …I’m going to put this out there! 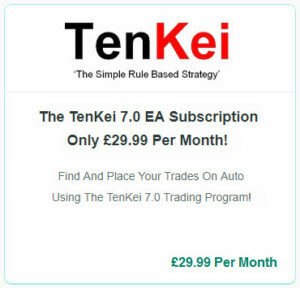 If you happen to be using the TenKei 7.0 and find for all of the Variables and Inputs you add equates to each Trade being a losing Trade, you should let me get my hands on it because I can and will Reverse it, to make it equate to each Trade being a winning Trade!!! We are working on this right now and we are achieving successful results! So why aren’t we releasing it to you, you may ask? Because we run Tests, not just Strategy Tests but real live Tests and we have some results for you too but we want to be sure those results are consistent! What we really want, is for you to be able to switch your PC on at any time and hit your Target within the hour. 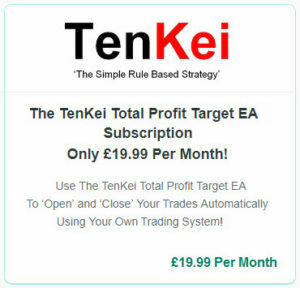 Our true Target is still 10 Points Of Trading Profits (even though we set it for 11, which is to ensure we hit the 10 and not 9.7, 9.8 or 9.9). …if it does not hit Target by that time, you could then start running your Reversal Contrarian Trades but so far, where the Contrarian 1Minute 5M Filter failed us, we are now running that as a Reversal and it tends to do quite well, even from 07:03 GMT or 09:03 GMT +2 re: GKFX. 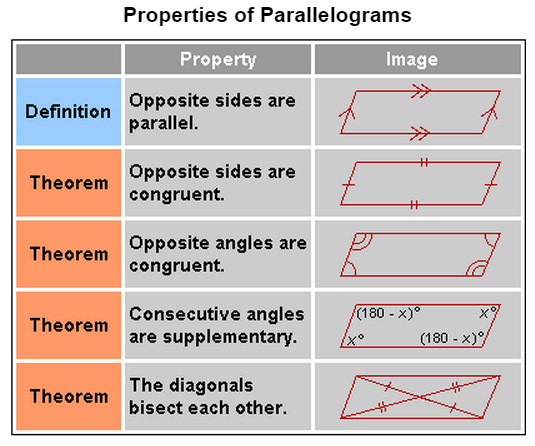 Oh, and what about Parallelograms? Well, first I like the sound of it, second I like the fact that it is pure symmetry and third. I still remember and have a love for it from my days of Technical Drawing and Graph work. It’s the week-end, take a break and let’s get cracking on the 1Minute Contrarian 5M Filter Reversal come Monday and next week. P.S. Remember, this is not easy because of what goes through the/your mind but it is straightforward. Stick with me, as I am doing all of the hard (if not impossible) work in finding every possible successful Trading solution, just for you!